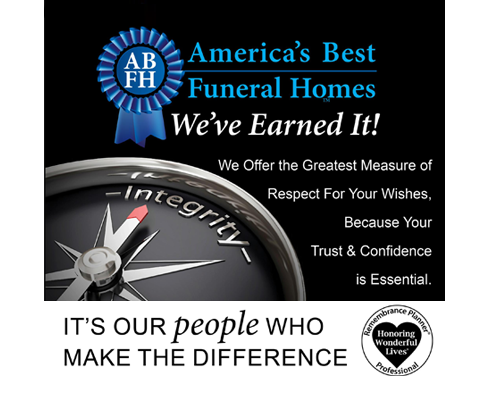 Providing Funeral and Cremation Services with At Need and Pre Need Funeral Planning. 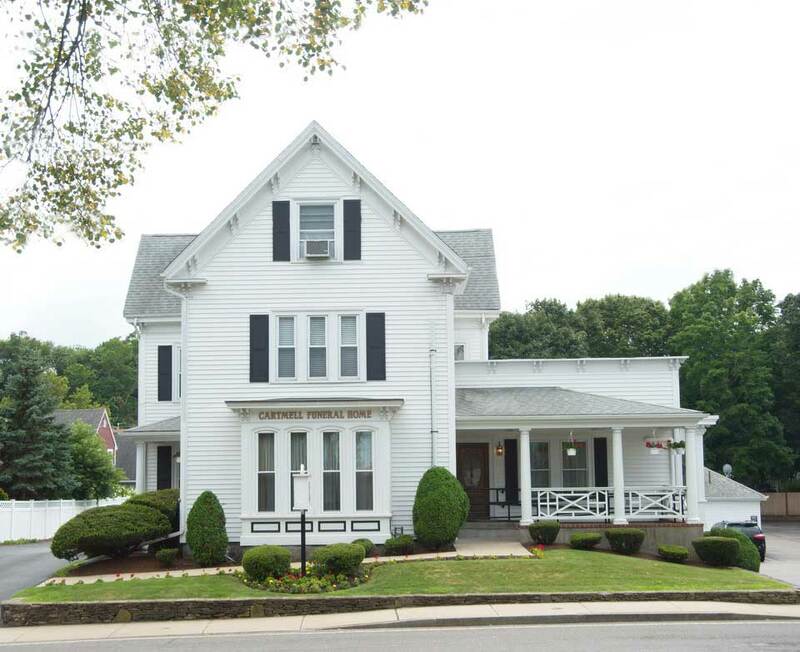 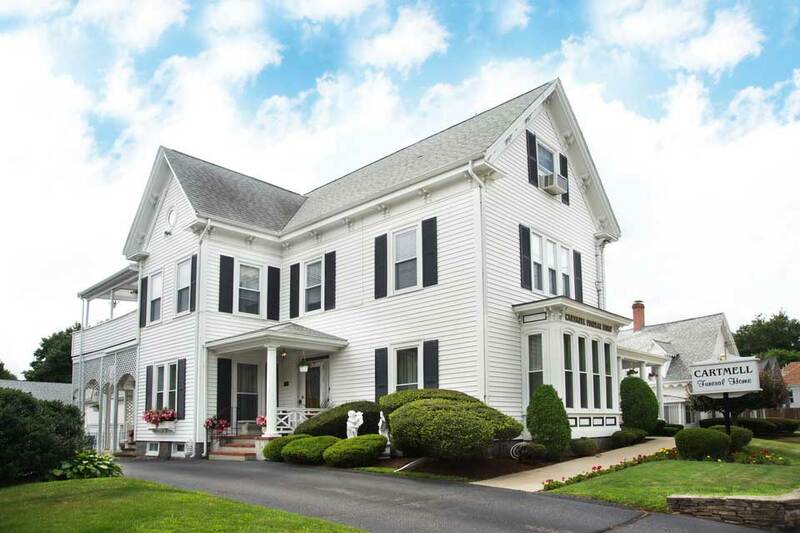 Serving the Greater Plymouth area for over 120 years, W.W. Beaman & Son started the business in 1895, Richard Davis Funeral Homes opened in 1969 , and later purchased Beaman Funeral Home. 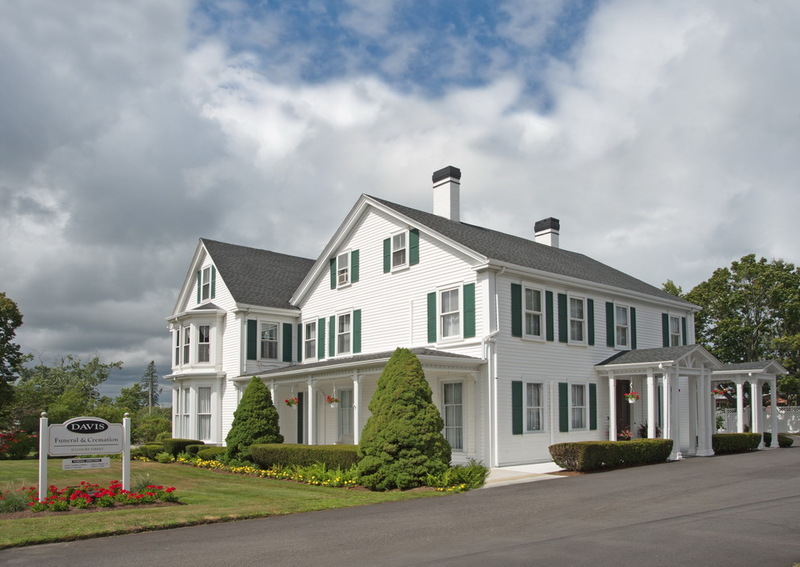 Robert and Theresa Cartmell established the Cartmell Funeral Homes in 1948. 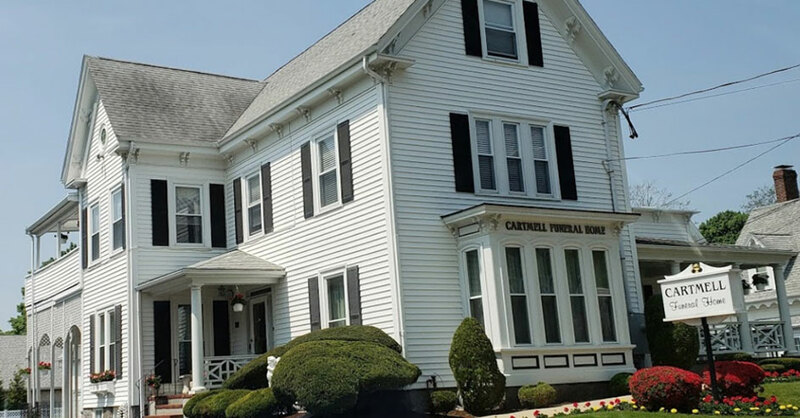 Then, in 2015, Cartmell purchased Richard Davis Funeral Homes, becoming the current entity of Cartmell Funeral Home and Davis Funeral & Cremation with three locations in North Plymouth, Downtown Plymouth and Manomet. 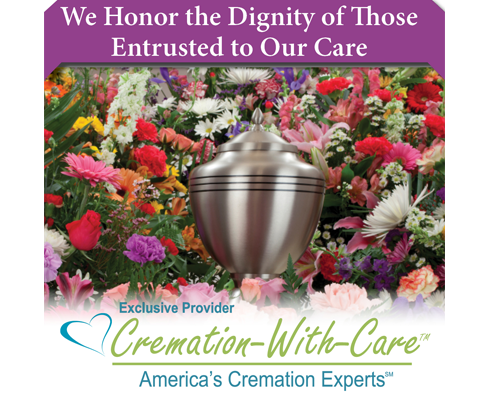 When you have experienced the loss of a loved one,you can trust Cartmell - Davis Funeral & Cremation to guide you through the process of honoring their life. 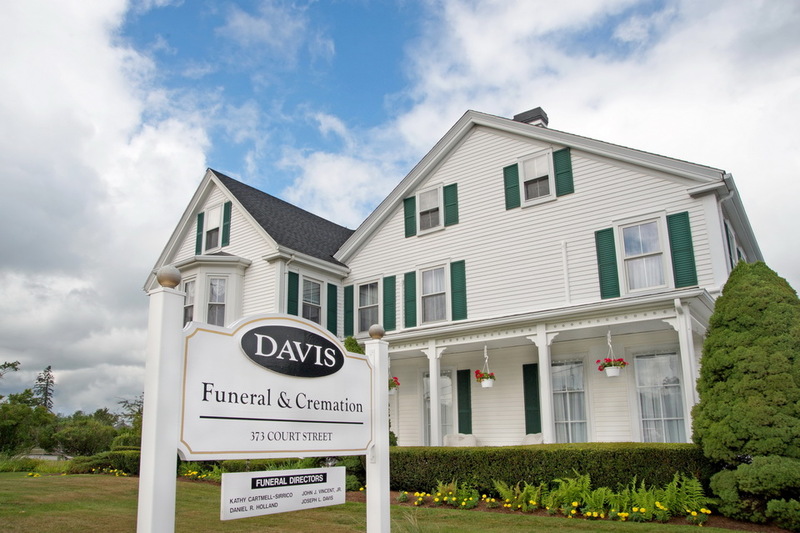 At Cartmell - Davis, we pride ourselves on serving families in Plymouth and surrounding areas with dignity,respect and compassion. 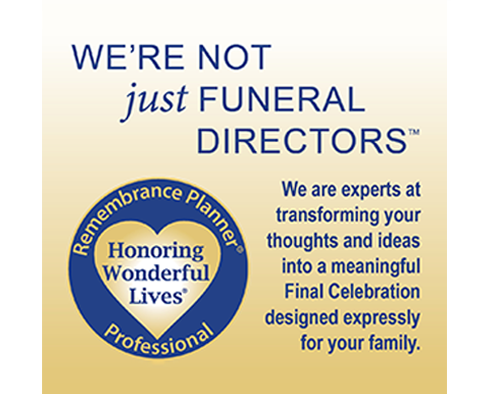 Our staff is experienced in a variety of funeral services and can help you celebrate your loved one no matter your religion,culture or budget. 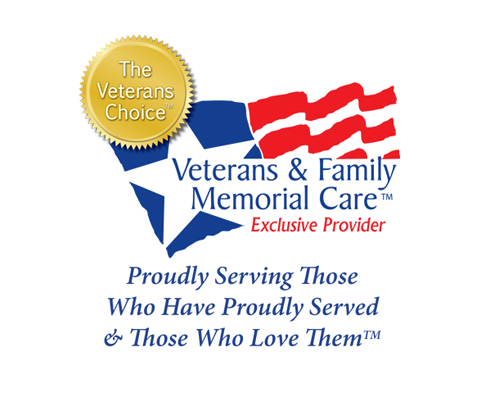 Colonel Norman A. 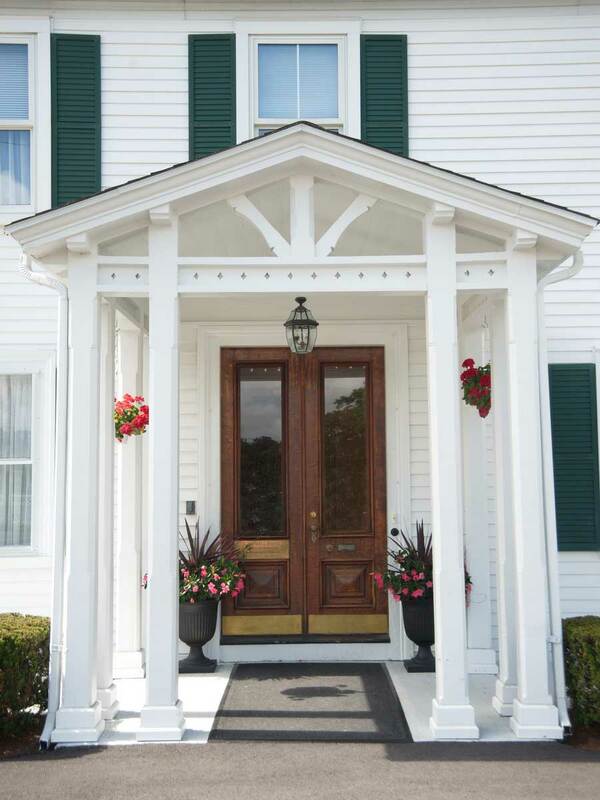 "Butch" Welch Jr.